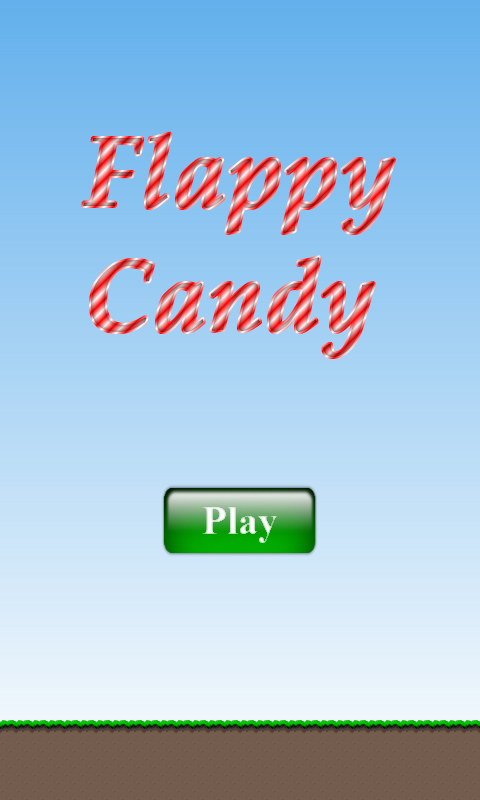 Jahd Soft presents Flappy Candy, a simple game to play, in which you are a flying candy, trying to get as far as you can! A beautiful game to relax and have a lot of fun trying to get the highest score possible. 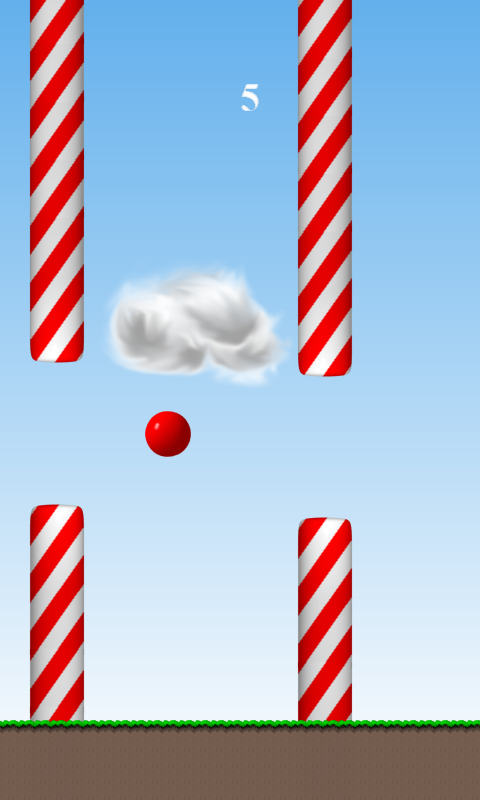 Just tap the screen to fly trying to avoid the obstacles. A simple game, and a challenge to master! 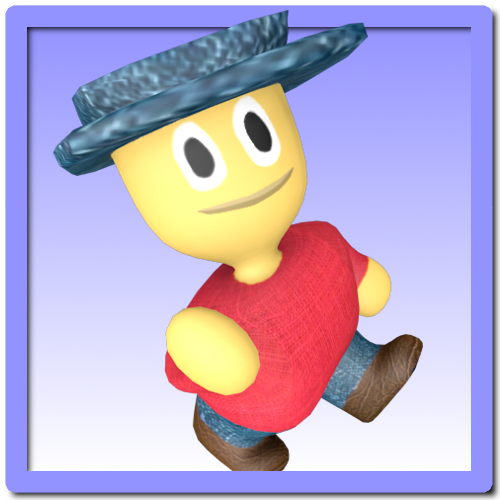 ✓ Easy and very fun to play... and a challenge to fully master!